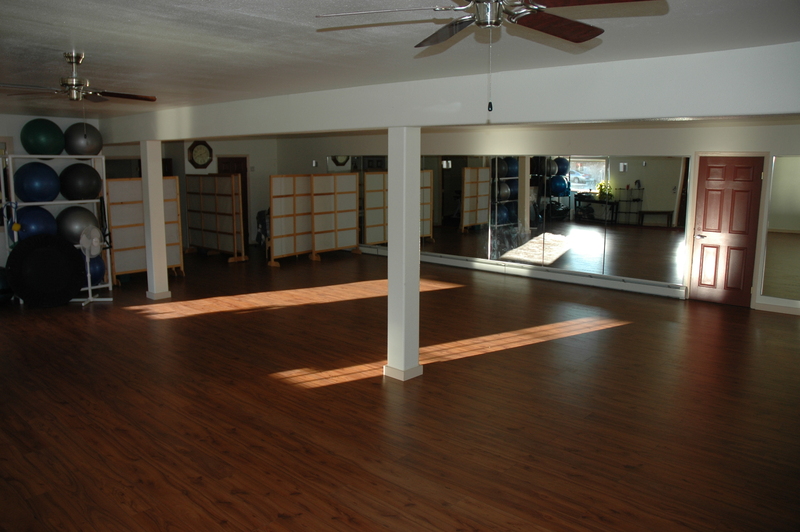 Do you need a space for a class, meeting or an event? Our back room is available to rent most evenings, Friday afternoons and weekends. Get with Steve on scheduling and costs. Call the Studio at 719-539-4210. Please pass along to anyone you know who could use the space. We will help market for you on our website, as a community partner on our partners page, and send emails to our database, plus talk about it in our blog!